Chuck has been the Race Director since 1992 and has completed the 4.4 swim multiple times. On Race Day, Chuck starts the 4.4 swimmers at the Sandy Point State Park then returns to the finish side for the exciting finale. Sherri has been the Race Manager since 2017 and coordinates logistics, vendors, and volunteers for the swim. On Race Day, Sherri can be found on the finish side. Cathi has been the Bookkeeper since 2003. In addition to her Bookkeeping responsibilities, Cathi handles all the merchandise sales. On Race Day, Cathi can be found selling t-shirts and other merchandise on the finish side. 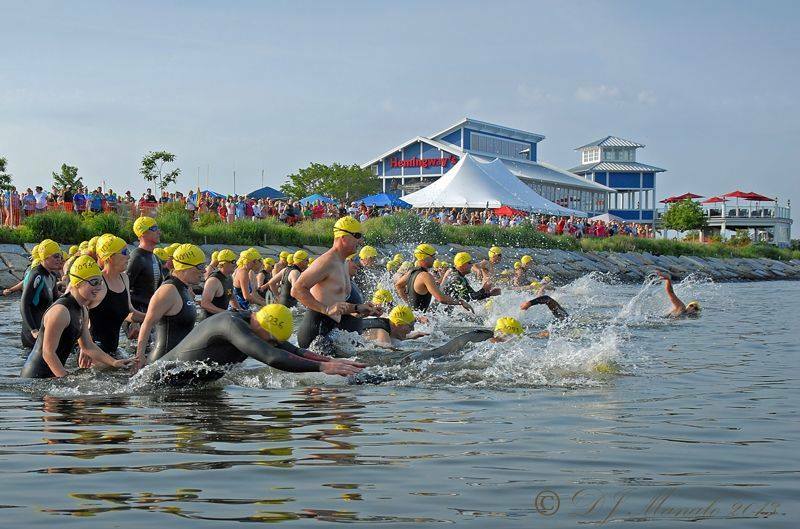 Copyright © 2019 · All Rights Reserved · The Great Chesapeake Bay Swim, Inc. is 501(c)3 Organization. Federal Tax Identification Number is 31-19679711.